Here we go! 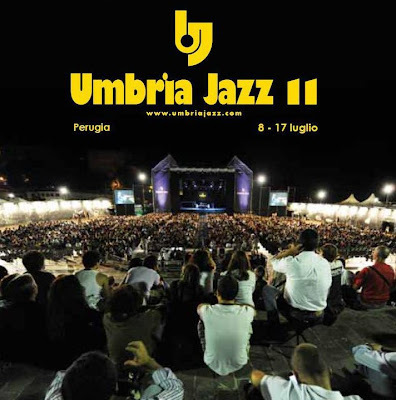 Umbria Jazz 2011 is about to begin! July 8, 2011 is the opening day of the festival. This is just the meaty section of each day's program, but you can live Jazz all day long through satellite events covering the movie, history and critique aspects that revolve around the world of Jazz. As you can see from the juicy part of the program above, this year, as every year, there are big names and ensembles you should not miss. For tickets and more info visit the official site link above. Have fun in Umbria!